We offer professional carpet cleaning service on the Redcliffe Peninsula using modern commercial steam cleaning equipment at a great price. Available for all your cleaning needs. We clean carpets, Rugs office and commercial premises to remove built up dirt and make your carpets fresh and clean. To eliminate those nasty pests and protect the value of your home, it's important to have your home checked regularly to ensure you maintain a healthy home for you family. White ants or termites can enter your home un-detected and cause a lot of damage before you realise they are there. Have you home inspected by one of our trained professionals and rest easy that you are protected. Call for all your carpet cleaning and pest control services in Redcliffe. ﻿For the best house cleaning rates in Redcliffe and professional carpet cleaning, call or fill in the request form. Carpet spot removal by our carpet cleaning technicians using the best chemicals and techniques. Pet hair removal from your carpet by professional steam extraction. Our carpet cleaning technicians use high quality equipment to give you the best results in your home. 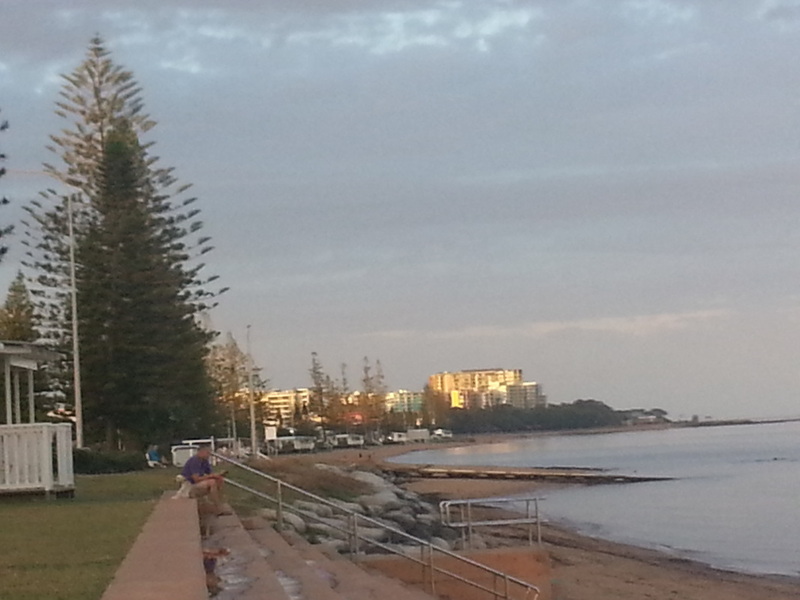 Bond Cleaning In Redcliffe for when you are moving our of your rental property. We offer a complete carpet cleaning and pest control service to your real estate agents requirements. You will get great results and the best opportunity to get your bond refund for you real estate. Local Redcliffe carpet cleaning and pest control services. We are local and experienced professional carpet cleaning experts. We have over 20 years serving the local peninsular. we get the job done right the first time and all our work is guaranteed. Carpet Cleaning Redcliffe QLD and Brisbane Northside. We're local to the Redcliffe area. Give us a call for our special rates. ​We provide Carpet Cleaning and Pest Control services to the greater Brisbane area. Carpet cleaning for Schools, Offices and residential properties in the Rothwell area. Carpet Cleaning for Shopping centers, businesses and residential Properties in Kippa Ring. Carpet Cleaning for Shops, Shopping centers, Dental surgeries and Medical practitioners in the Margate shopping district. Holiday Accommodation Pest control and cleaning services. We aim to provide a top quality Carpet Cleaning service and Pest Control for the Redcliffe Peninsula and surrounding areas. If you live on the Peninsula and are looking for a reliable, professional and customer focused team of dedicated carpet cleaning technician, we would like you to give us a try. All our team are training in the best carpet cleaning techniques and we us the best equipment for the task. We also offer Pest control, Mattress Cleaning, Tile and Grout cleaning. We pride ourselves on being on time and ready to clean your carpets to make them fresh and clean for your family to enjoy. Our services extend to all the businesses and commercial shops, holiday accommodation, boats and marinas. We are your local carpet cleaners and we look forward to providing excellent service and giving you fresh clean carpets. Give us a call or fill in the quote form above to get a friendly no obligation quote. We look forward to serving your Carpet Cleaning Redcliffe QLD needs and giving you top quality service and clean carpets to enjoy.